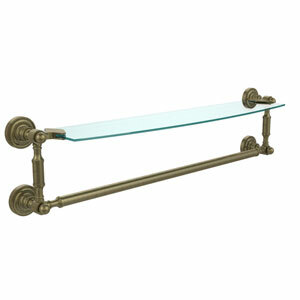 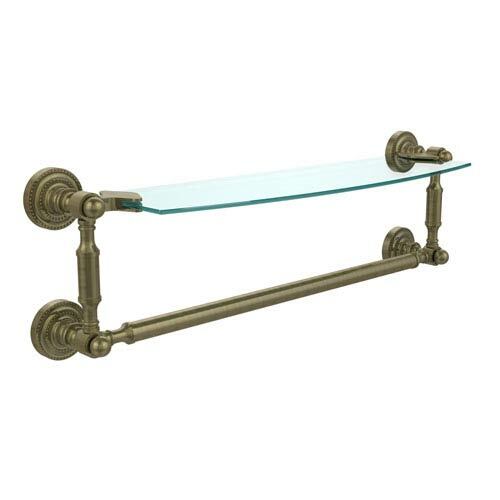 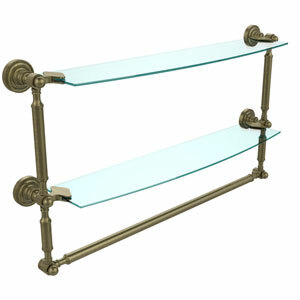 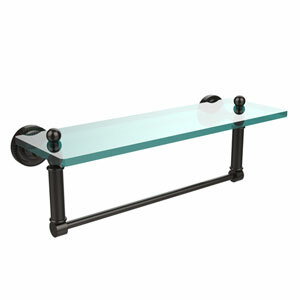 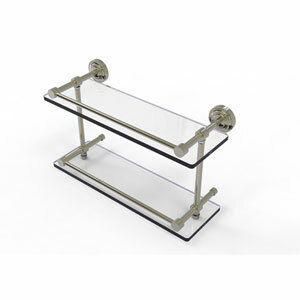 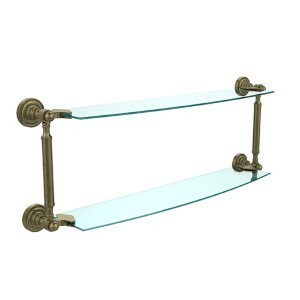 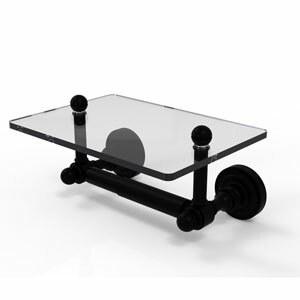 This elegant single glass shelf features wall brackets and a towel bar finished in antique brass. 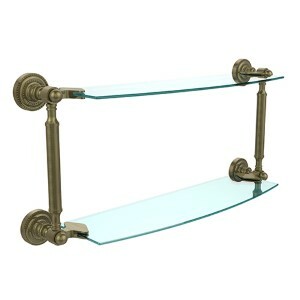 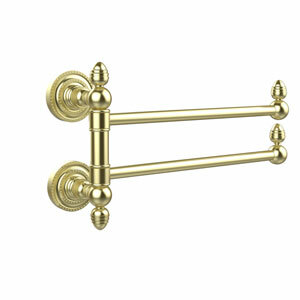 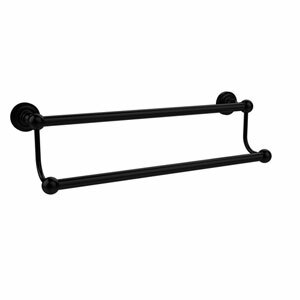 Dottingham Antique Brass Single Shelf with Towel Bar is rated 5.0 out of 5 by 2. 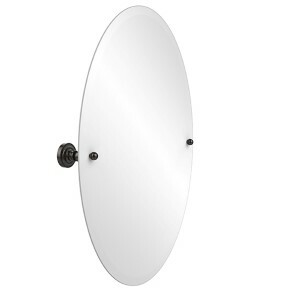 Rated 5 out of 5 by Anonymous from Beautiful piece. The only problem is that the included hex wrench to tighten the screws do not fit. 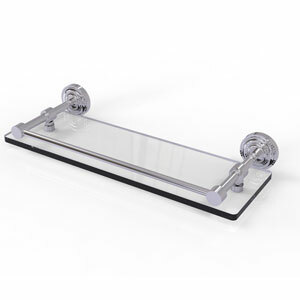 Rated 5 out of 5 by Anonymous from Very nice product. 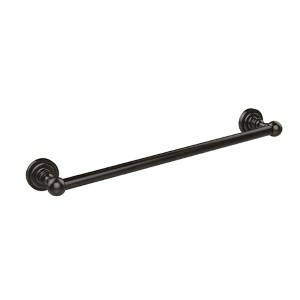 However, the hex wrenches included do not fit the screws making installation very difficult.